Over the past 24 hours, following a 36-hour market lull, crypto assets began to falter, stumbling under the short-term bottoms they established in the days prior. This continued tumultuous movement has seen the aggregate value of all cryptocurrencies collapse by $10 billion, moving under $129 billion for the umpteenth time in weeks. Interestingly, unlike the moves the crypto market underwent throughout November, Monday’s downturn was backed by relatively little volume, a mere $14 billion ($7.2 billion adjusted), which was a far cry from the ~$21 billion (~$10.5 billion adjusted) experienced during crypto’s jaw-dropping sell-off on November 24th. This recent bout of selling pressure, catalyzing a growing sense of uncertainty, sent Bitcoin (BTC) freefalling under $4,000, a move that came after bulls put up a fight above $4,100 for over 36 hours. At the time of writing, BTC has found itself at $3,850, down a hefty 6.8% in the past day alone. BTC finds itself at a pertinent crossroads, as recently noted by prominent analyst The Crypto Dog. The pseudonymous trader, known for his astute analysis, recently claimed that if BTC doesn’t close above its 50% Fibonacci Retracement level (~$3,900), the asset may be in for more drop, less chop. On the other hand, however, if it holds the key level, BTC may see “more chop, less drop” for the foreseeable future, until a bullish/bearish breakout eventually comes to fruition. Altcoins, as normal, have failed to decorrelate from ‘big daddy BTC’, with this industry’s beloved assets, namely Ethereum (ETH), XRP, Stellar Lumens (XLM), among others, posting mid-single-digit losses. Dogecoin (DOGE), however, has found itself standing out like a sore thumb, moving against the crowd and posting gains, as reported by Ethereum World News previously. While this recent move left investors asking if the worse has yet to come, Danny Scott, CEO and co-founder of Isle of Man-based CoinCorner, told MarketWatch that Bitcoin’s recent tumult, along with 2018’s decline as a whole, isn’t a worrying sight. 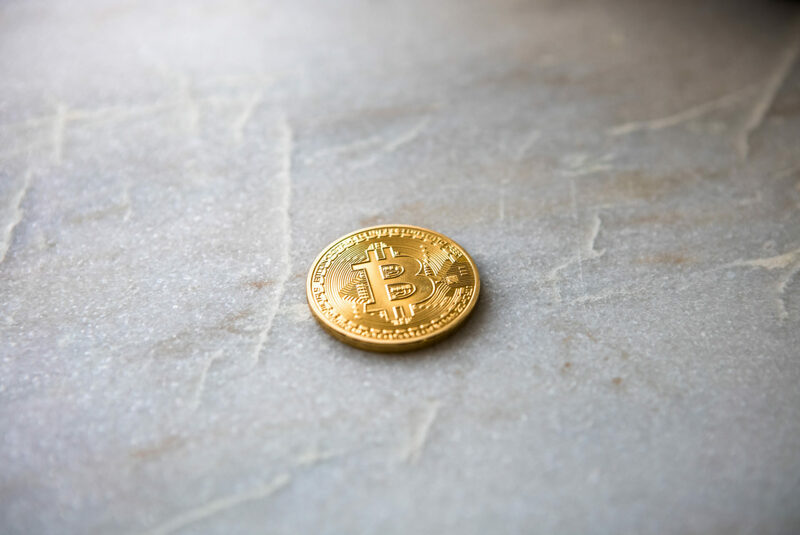 If we look back over bitcoin’s short 10-year history, it has experienced many price fluctuations — something that is to be expected given that the industry is still very young. There have been a number of sizeable price movements over the years which have typically gone unnoticed by anyone except those within the industry… In 2013 we saw the price drop 49.88% in just 14 days, which is a bigger drop than the one we have experienced over these last two weeks. This statement, of course, points to Scott’s continual belief in Bitcoin, in spite of the day-to-day chaos and worrying price movement. And he isn’t alone in touting such sentiment. Just recently, Ronnie Moas of Standpoint Research recently claimed that late-2018’s sell-off was primarily driven by an emotional overreaction, and as such, he expects a rebound to occur in the near future. Morgan Creek CEO Mark Yusko, who is a friend to the cryptosphere, took to CNBC’s Fast Money last week to claim that over the next decade, BTC is likely to undergo a 20 times gain, due to its value as a global network. However, with the Bitcoin Network’s recent difficulty adjustment, which potentially dropped the break-even cost of BTC mining, some fear that lower lows are likely. As noted by a number of industry analysts, like Fundstrat’s Tom Lee, break-even cost can often be interpreted as a price floor for BTC. Bitcoin difficulty drops 14.75% today. That will bring miners' operational breakevens down from $3700-$4900 to $3170-$4170. Keeping this in mind, and considering that the break-even cost has fallen to a reported $3,170-$4,170, some fear that a move lower is in Bitcoin’s cards. But then again, some. including Barry Silbert of Digital Currency Group, aren’t sold on the theory that mining directly affects the value of cryptocurrencies.